Sushi on St. George Island, Florida! 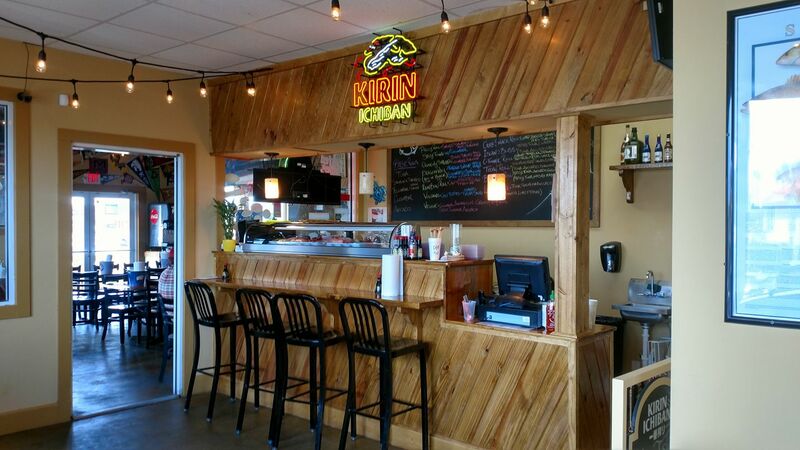 The Island Sushi Company is the only sushi restaurant in Franklin County, Florida. Offering excellent sushi in St. George Island and Apalachicola, made with shrimp from the Gulf of Mexico and wild salmon from Alaska. A variety of sake and wine is available including Momo Kawa, Gekkeikan and Takara Plum Wine. We also carry an assortment of domestic and imported beers. Call for take out 850-927-3022.